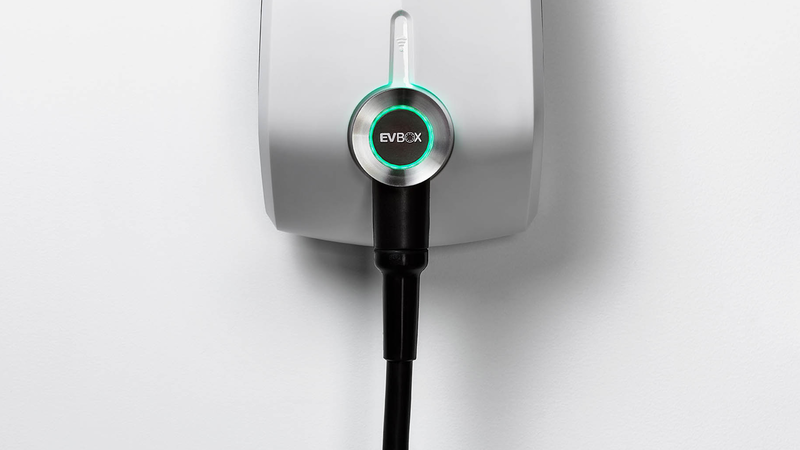 Elvi is the first charging station of a new generation of EVBox charging solutions for electric cars. Fill out the contact form below, and we'll notify you when Elvi becomes available in your North America! This is Elvi, the only charger you'll ever need. 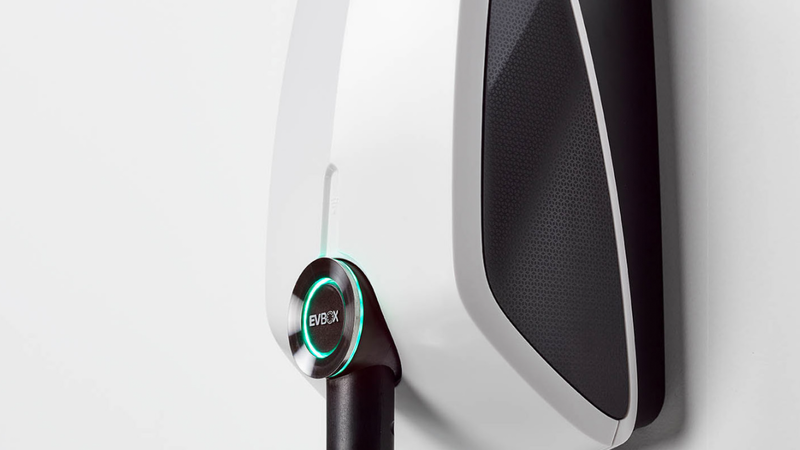 Elvi is designed to evolve with future electric cars. Thanks to its modular build and click-on features, Elvi allows you to install and upgrade its capabilities as easy as it'll get. 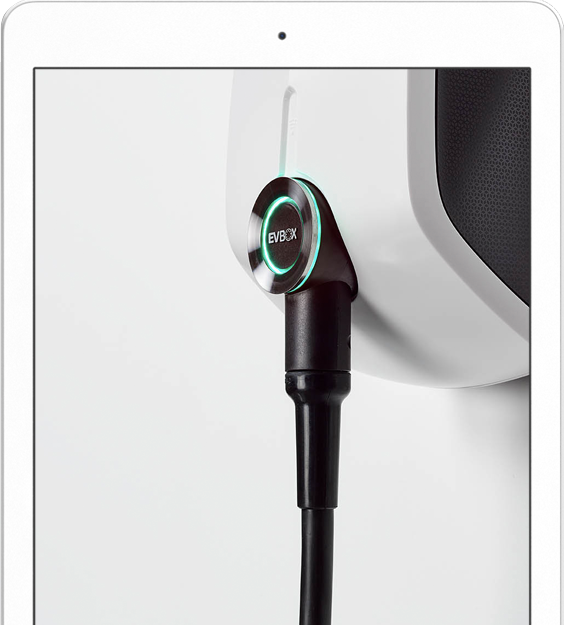 WiFi-connected, Elvi ensures you have access to your charging session insights at the palm of your hand.